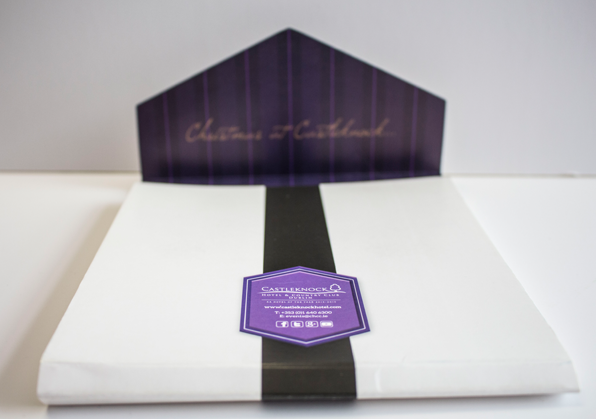 Packaging is essential to any business, from a local grocery shop or takeaway to the largest restaurants and Hotels, Whether you need to ship, package, or gift wrap your product, you want the assurance that you’re using high quality packaging to protect and present your products. 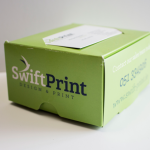 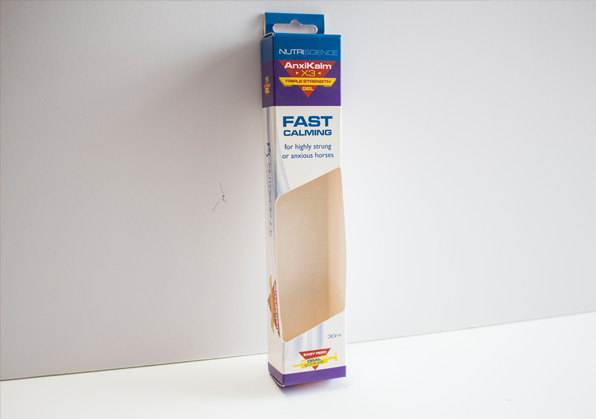 Swift Print has a variety of Packaging Options for your businesses. At Swift Print we’ve been working in this business for a long time and we know that quality counts. 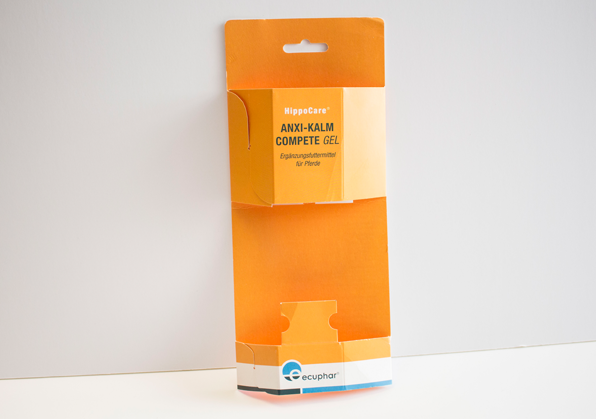 Sub-standard Packaging can get you noticed for all the wrong reasons and actually work against your business. 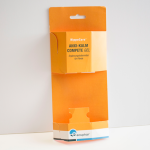 When you really want to showcase your Product and display your brand, our line of promotional packaging is the way to go. 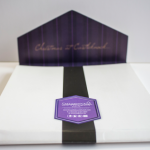 Our vinyl bags and sturdy crisp boxes are great options for gift baskets, promotional giveaways, and more. 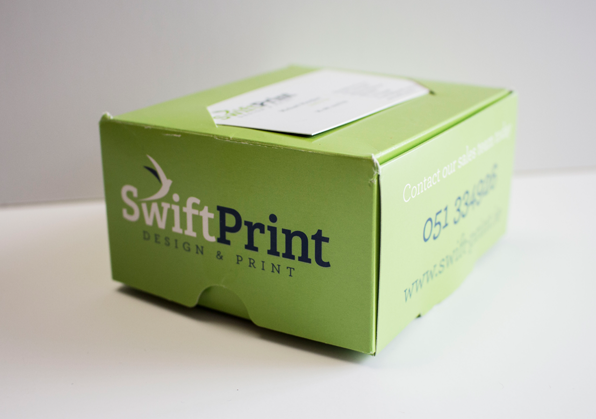 At Swift Print no job is too big or too small and we do nationwide just as well as local in Waterford. 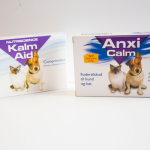 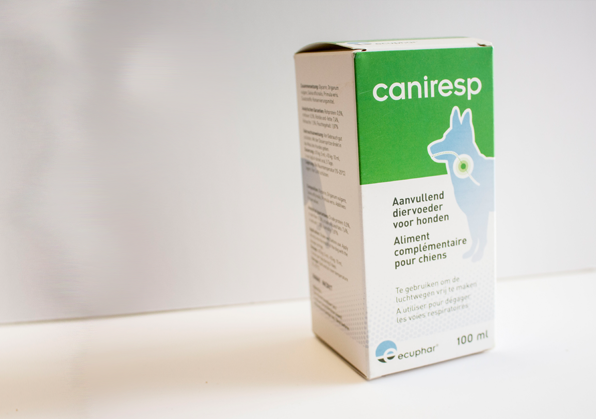 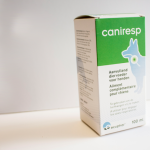 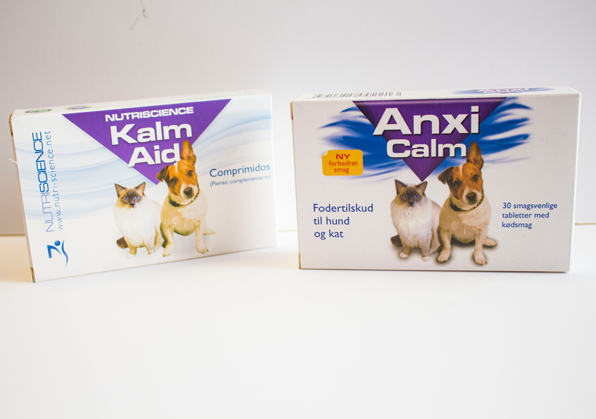 Find out how our in-house design team can create and print the Perfect Packaging for you.